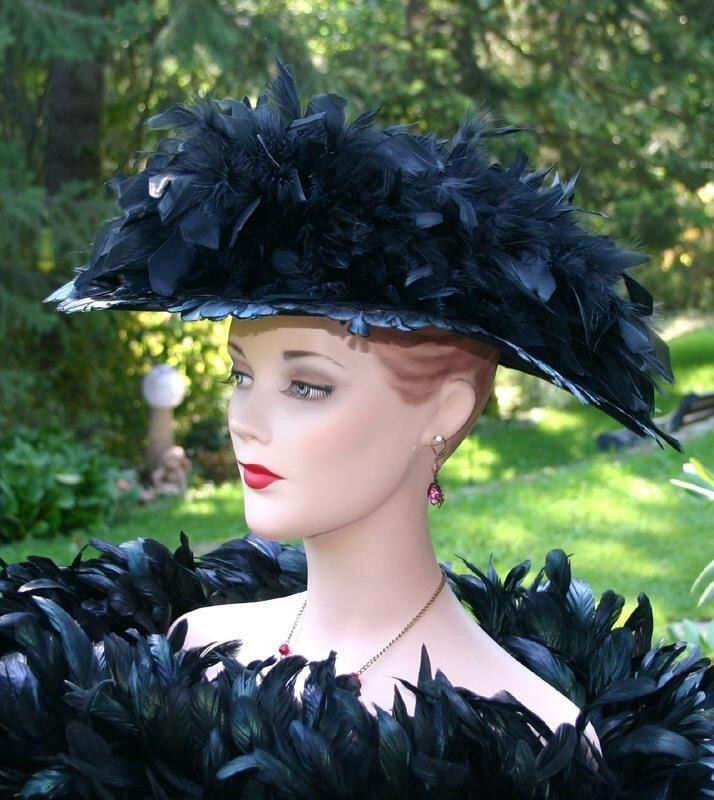 Edwardian Hat "Lady Elizabeth" is perfect hat for your Downton Abbey tea party! It's designed over a black wool base. 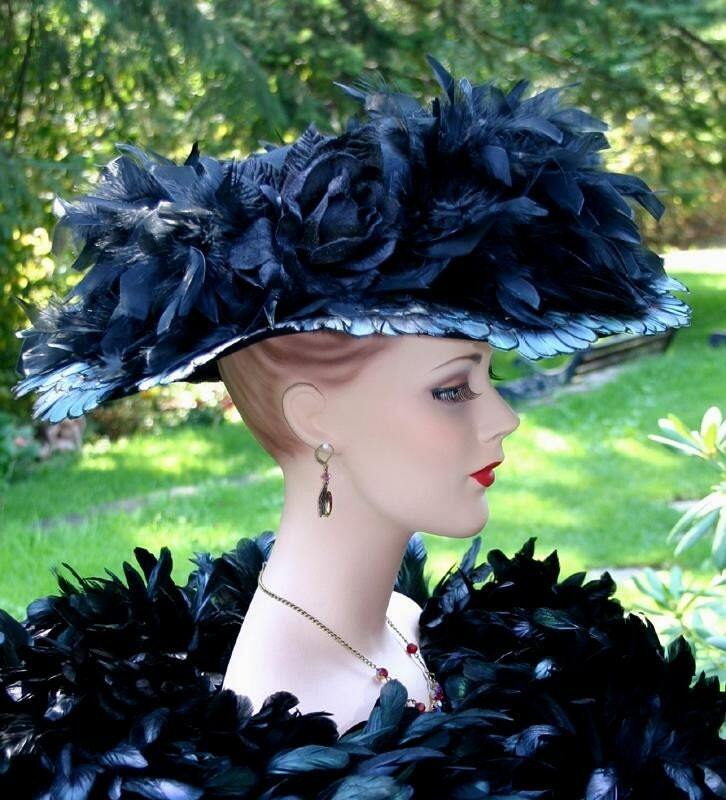 This another in my "ROYALE Edwardian Hats" collection. This hat is designed very true to the era. 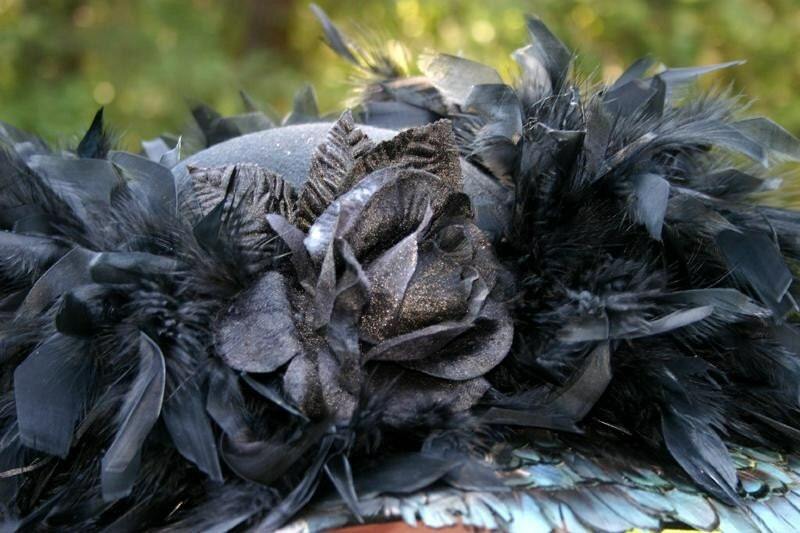 The brim of the hat is completely covered with tiny delicate Lady Amherst feathers. 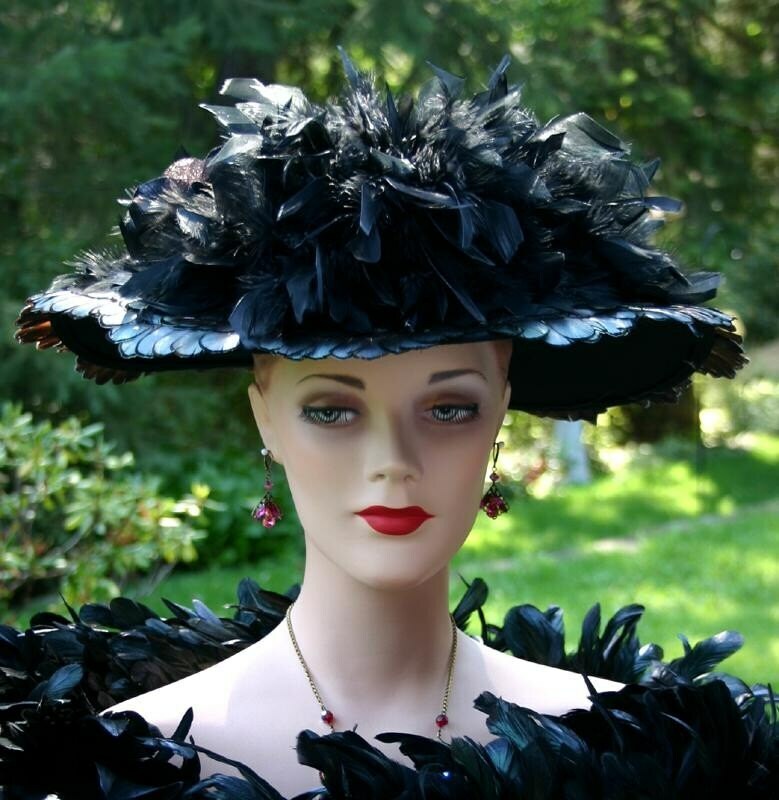 Gorgeous black coque feathers wrap around the crown of the hat and is then accented by a large black velvet rose. 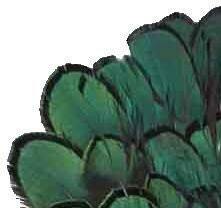 I have added a close-up of the Lady Amherst feathers to give you an idea of true texture. VERY, VERY ELEGANT!